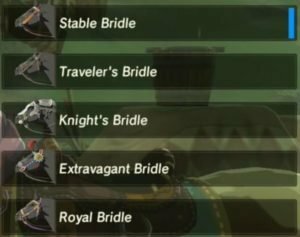 Welcome to our Zelda Breath of the Wild Horse Stables Guide, List of the Items you can equip on your best horse in Breath of the wild. 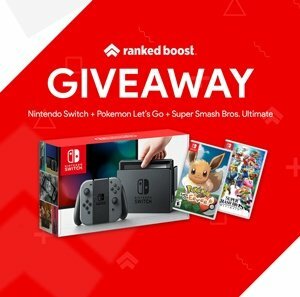 We also have visual Stable Locations for every region and we will explain you go about registering your newest companion. 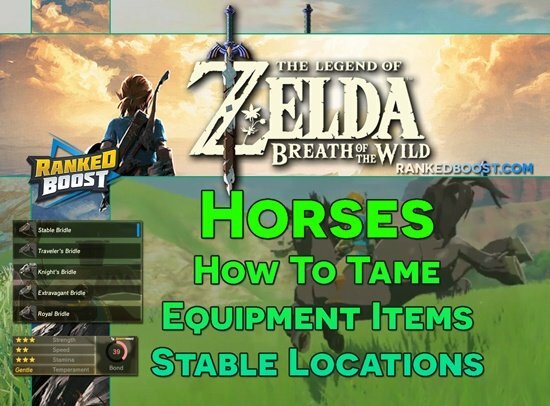 before we dive into who is the best horse in breath of the wild and how you can locate or unlock him/her. We need to understand what makes these animals different from each other. (STR) Strength: You can think of this as Horsepower. (SPD) Speed: This stat will determine how fast it goes. (STAM) Stamina: This stat will determine how many times you can press A Button to increase the Speed. (TEMP) Temperament: This determines the personality of how docile or how independent it will be. Bond: This stat determine how well your horse to respond to your commands, at 100 bond it will unfailing follow commands you give it. Lord of the Mountain STR: ? You can unlock many of these equipment items through Side Quest in the game. These animals can be found in many places, you will see them mainly in the fields of central Hyrule and grasslands of dueling peaks, also around lake Hylia. There isn’t one specific location you can find horse, and depending on where you look you can find certain types. Once you are right behind PRESS A Button to mount it. Some horses may try to throw you off, you will want to soothe it with the L Button. Below is a video to help you along this process if you are unsure on exactly what you suppose to do. After you have Tamed your Horse, you can take it to a nearby stable and register it by speaking with the Stable manager using the ZL + A Button. 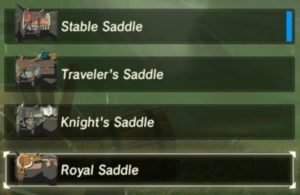 When you register a horse at any stable it will be yours and you will be able to view it stat attributes. 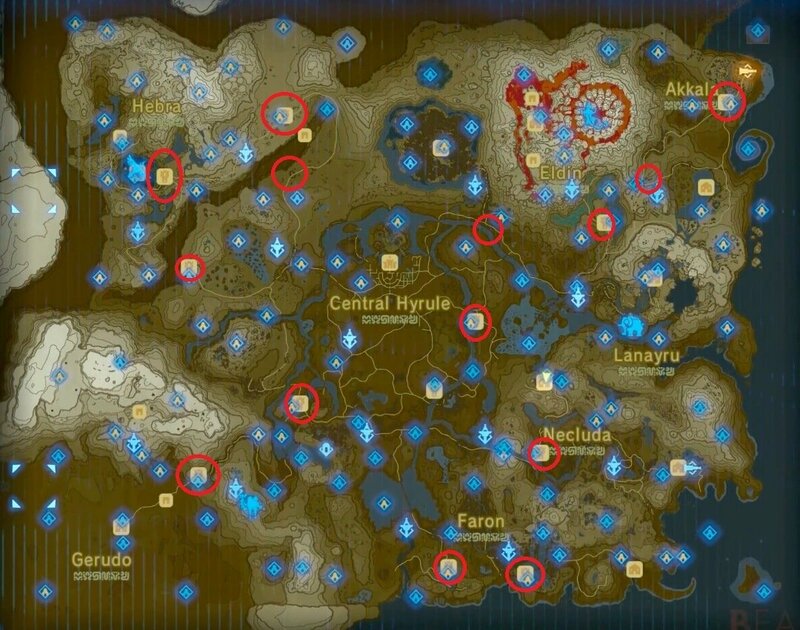 Here is a list of all the Horse Stable Location In Breath of the Wild.